Subject * - Select a subject -	I have a question about your products	I would like to sell your products	Where can I buy Dixie Products? I am a member of the media	I would like to work for Dixie	I just want to say 'hello'	There is a problem with the website	I have a different question. Thanks so much for your question. We were trying to be sneaky and quiet about this whole marijuana thing, but apparently word has gotten out. Maybe it was the article in Rolling Stone? Perhaps the piece on 60 minutes? We’re not sure. In any event, there has been quite a bit of interest. Sufficed to say, we are trying our best to get back to everyone, but if you can give us a few extra days to respond, we would really appreciate it. In the meantime, please be sure you’ve visited our product page and FAQ page as some of your questions might find answers there. Please know that we hugely appreciate your interest in Dixie Elixirs and Edibles. We look forward to answering your questions. If you want to keep up with all that is going on with Dixie in the future, please feel free to sign up for our newsletter too when you submit your question. So, you wanna make history and change the future do you? Well, to be honest—we get it. It’s a pretty fun job. But here’s the thing…unless you are a licensed dispensary in the state of Colorado, you can’t sell Dixie products. However, if you’re a dispensary interested in carrying our products, we of course would love to talk to you, so look for a response from us in the next 48 hours. Now, if you want to work with our sales team to sell our products to those dispensaries, please change the subject to "I would like to work for Dixie" and send your resume to us via the upload field. We are not currently hiring, but we are growing and constantly looking for the best and the brightest. We greatly appreciate your interest in Dixie, and we hope that one way or another, our paths will cross in the future. There is a website problem? Fifty lashes for the developer! To help us troubleshoot your issue, please provide us with as much information as you can. Are you visiting dixieelixirs.com from a mobile phone? What operating system are you using? Can you tell us what browser you are using? We appreciate the feedback. The site is pretty fresh and we are doing everything we can to make it great. That is probably one of our favorite questions in the world. We love to tell people where they can go…to buy our products that is. In fact, we love it so much that we created a page dedicated to this very purpose, right HERE. You tell us where you are, we will tell you how far you are from your next Dixie. Thanks so much for your interest. Now, quit reading this email and go immediately to the store locator, find our product and go buy it. What are you waiting for. GO! Thanks for reaching out to us. We love to share our story with the press, so, you have our word that if you’ve left your email, phone number, twitter handle, linkedin profile, Facebook URL, Instagram name, blog or other identification—we will be back with you within 24 hours. And if that’s not quick enough, please contact our CMO, Joe Hodas, directly at jhodas@dixieelixirs.com. In the meantime, while you are waiting for us, please check out our press kit. You will receive a link to download the kit sent you after you submit this contact form. Thanks so much for your interest in Dixie. We really look forward to speaking with you. 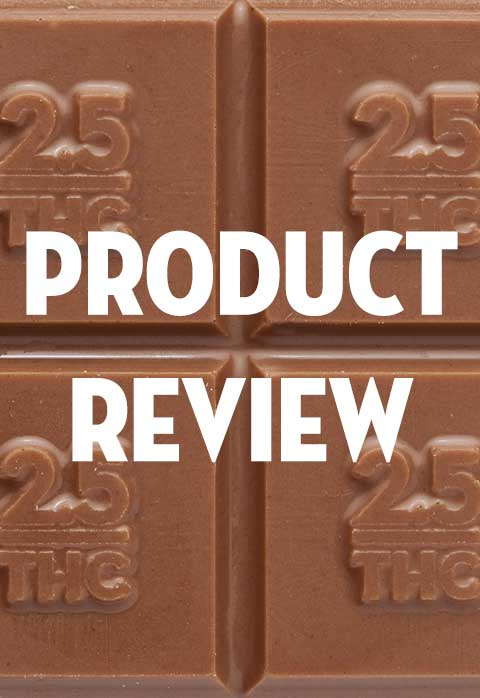 So, you want to sell THC infused edible products? Of course you do. That's why you are interested in working for Dixie. Of course, the very fact that you are interested in working for Dixie indicates to us that you are of above average intelligence. So, you have that going for you. We are always looking for talented, motivated and exceptionally smart people to help take Dixie to new heights. Please share your resume with us, along with your hopes dreams and aspirations, via this contact form (PDF files only please!). We can’t promise that there is an immediate opening for you, but we can promise we will keep your resume safe and sound in our files and that if you’re the person—we will remember it when the time comes. Due to the insane number of requests we get (who knew this marijuana thing would catch on? ), we can’t reach back out to everyone. But please know we greatly appreciate your interest in Dixie, and we hope that one way or another, our paths will cross in the future. Well hello to you too! Thanks for reaching out. Please feel free to keep in touch with us on any of our social pages, or via our newsletter. So, connect with us. We’d love to hear more from you. Come on man. Out of all of the pre-populated question choices we provided, you STILL couldn’t find the right one for you? Well, truthfully, that’s OK by us—we like individuals. No need to follow the crowd, right? Make up your own question. Tell us whats really on your mind. We want to hear it! But, please know that much to our surprise, there’s a lot of interest in this whole “marijuana thing” so it might take us a few days to get back to you. Don’t be discouraged!